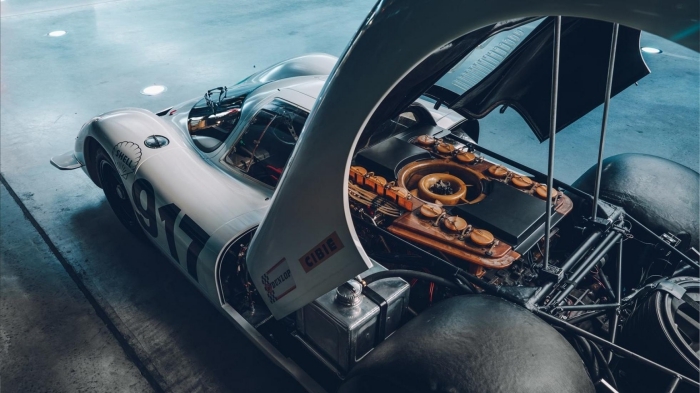 It’s 50 years ago to the day that the technological needle was moved somewhere it had never been before. 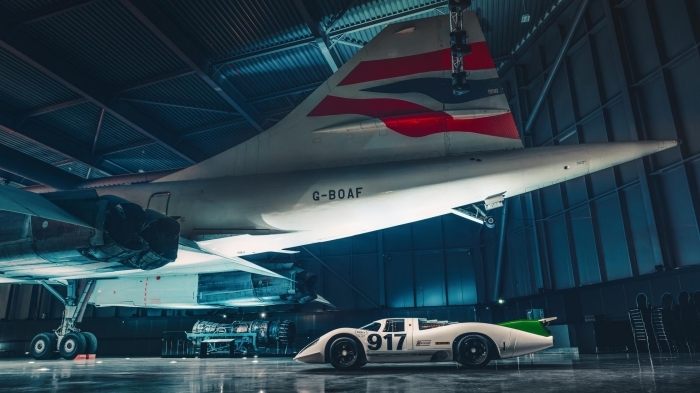 On 9 April 1969, the first British-made Concorde began its maiden flight and opened the door to the world of supersonic commercial travel. 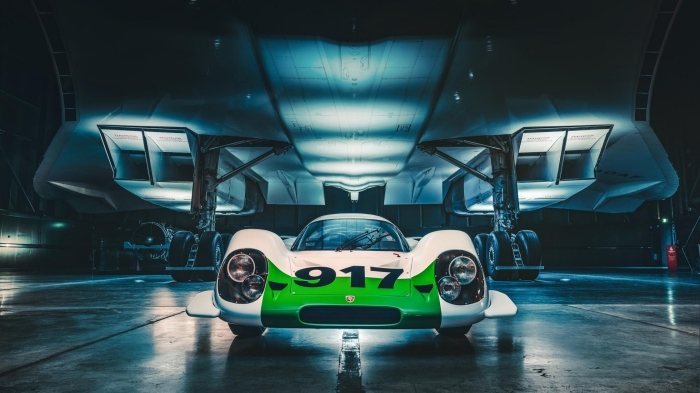 Back on the ground, that very same month new ground was about to be broken as the very first Porsche 917 began its development. 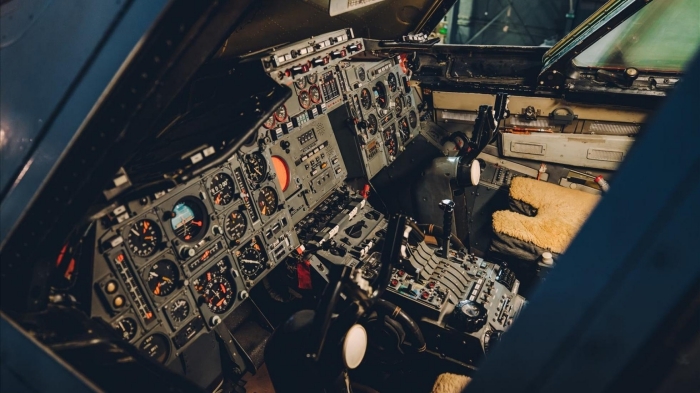 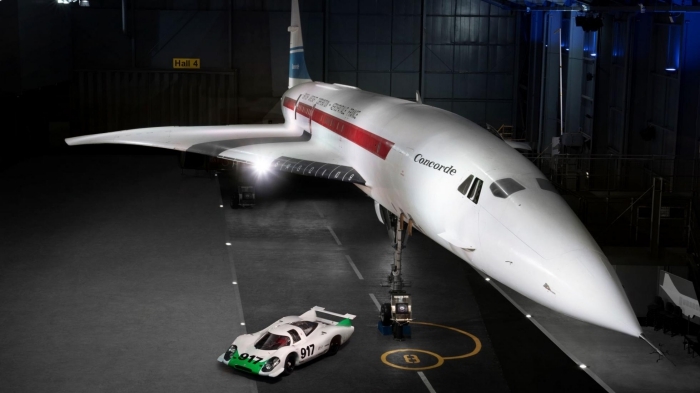 That Concorde prototype would go on to complete 438 flights and set loopy speed records. 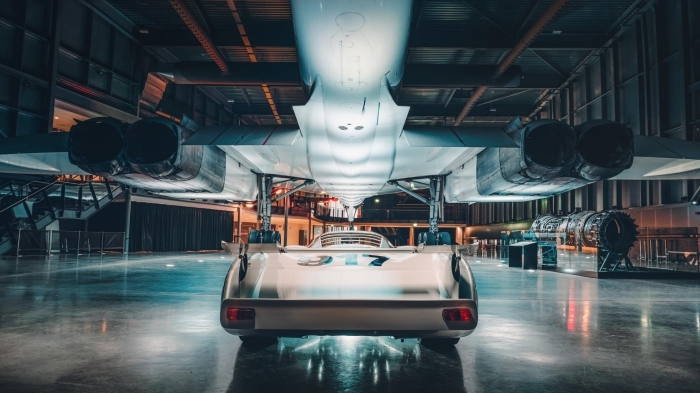 Capable of hitting over twice the speed of sound at Mach 2.04 (2,180 km/h at cruise altitude), it was a remarkable sliver of technology. 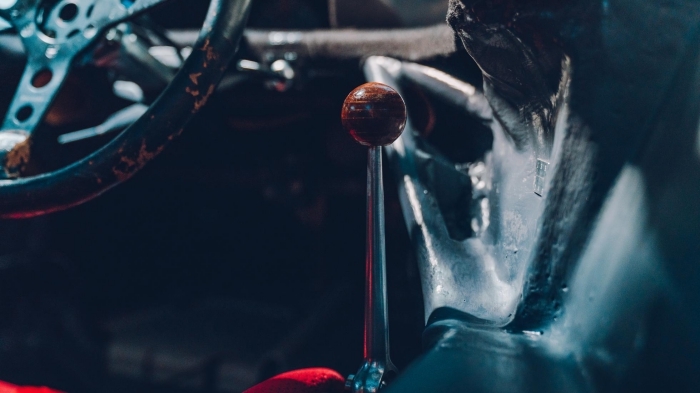 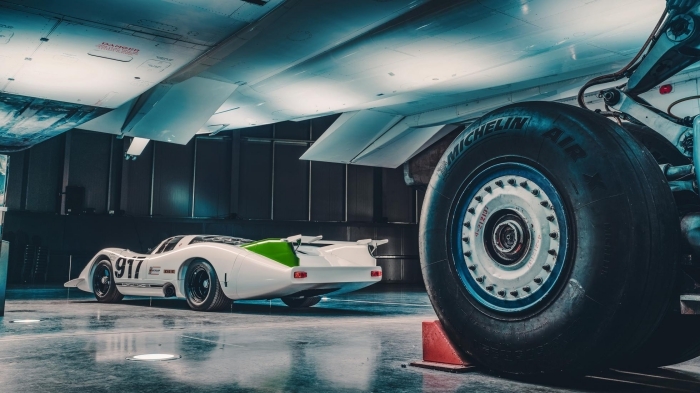 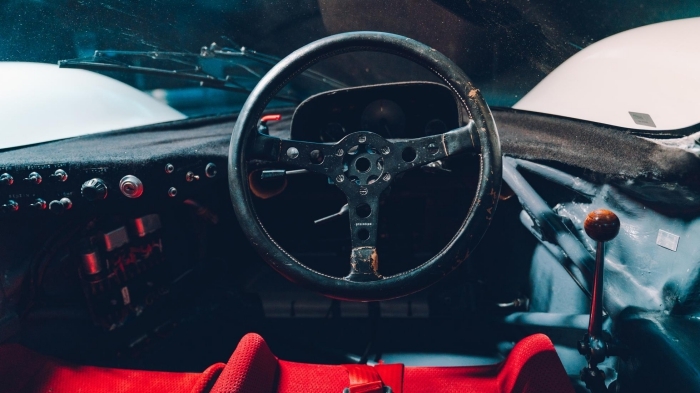 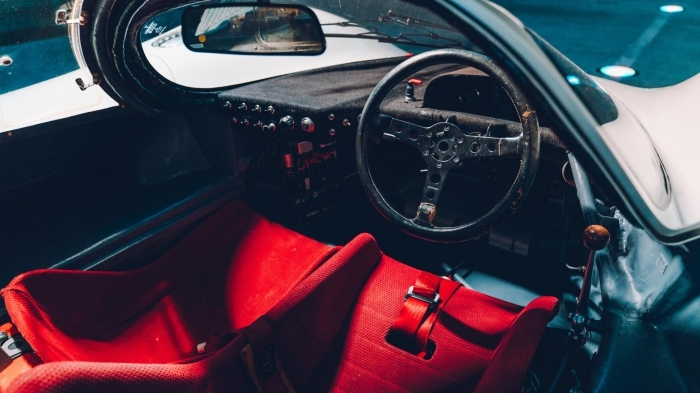 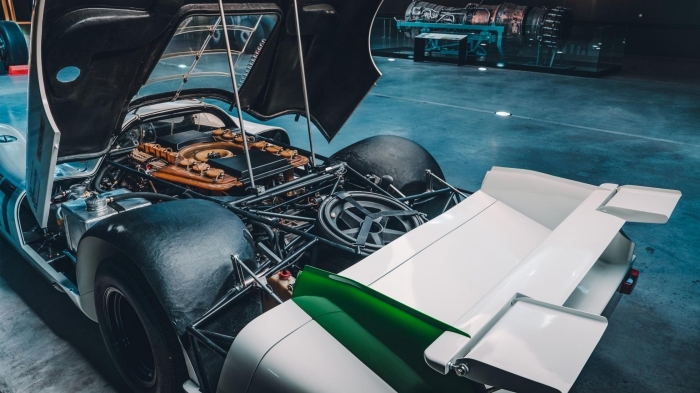 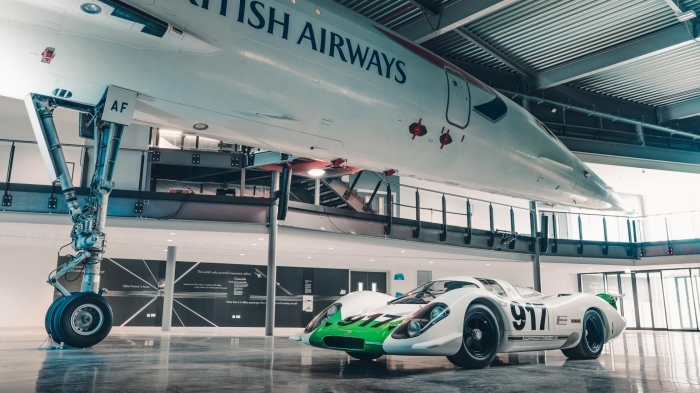 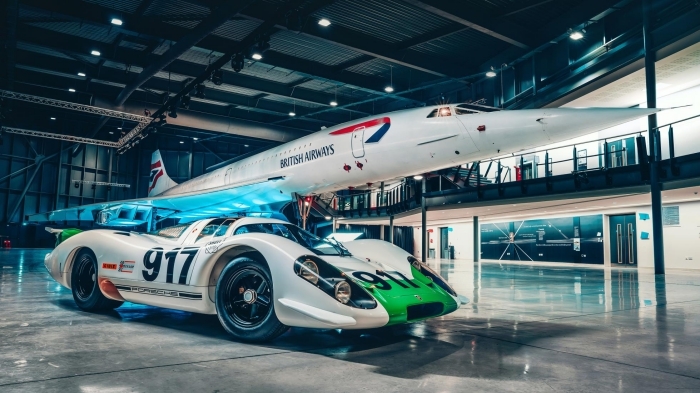 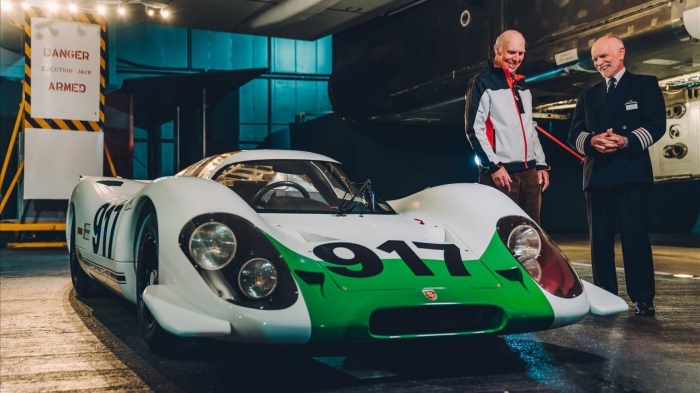 Meanwhile, the featherweight (850kg) 917 – with its monster air-cooled 12-cylinder sitting mere centimetres behind the driver’s head and slippery bodywork – would go on to dominate endurance racing, storming through the kink on the Mulsanne at Le Mans at 350km/h. 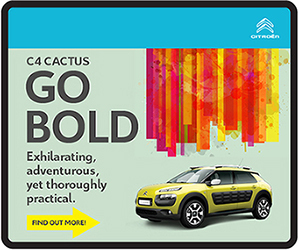 Which, considering there was naff all consideration for safety, is terrifying. 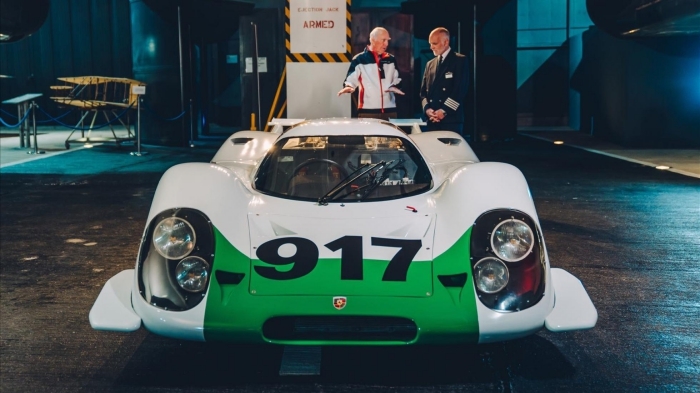 It was also the car that gave Porsche its first outright win at Le Mans in 1970. 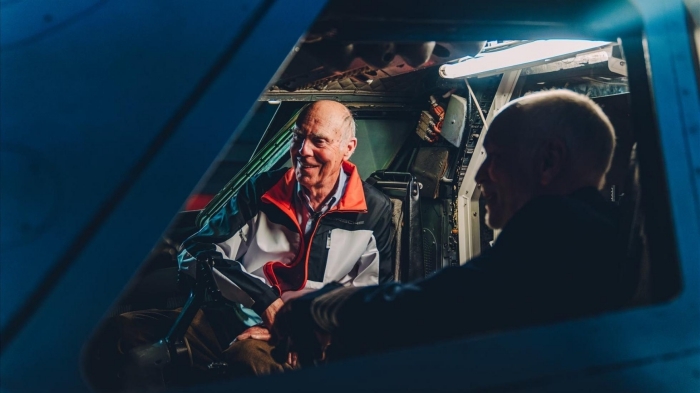 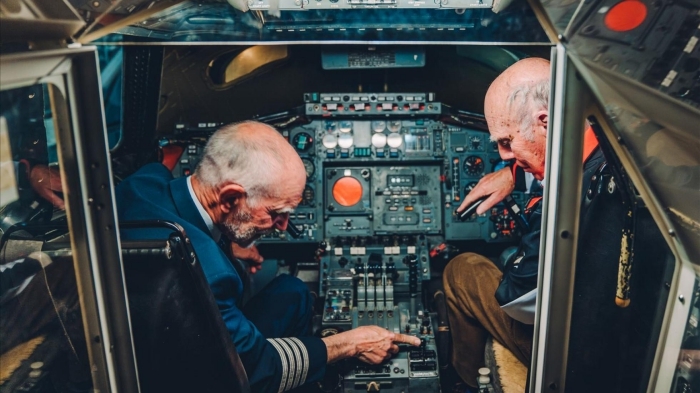 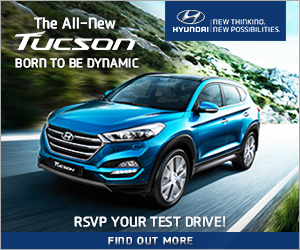 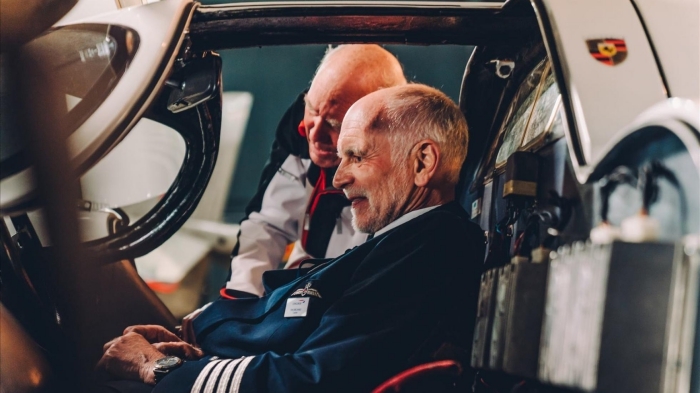 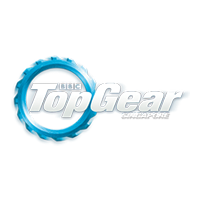 Richard Attwood was at the wheel that day, and he recently took his old company car to meet Concorde and Captain Tim Orchard – joint World Record holder for the shortest time for the flight between New York and London doing the hop across the pond in just two hours and 52 minutes – so they could both swap seats and stories about their epic machines. 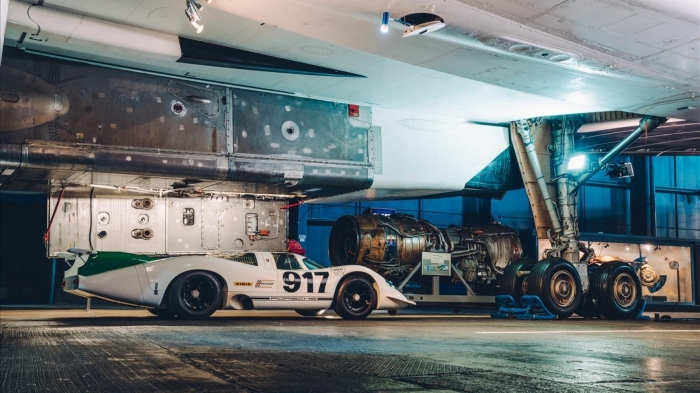 Not a bad show and tell, eh?